2016 has already been an exciting year for the digital world. As 2016 comes to end, DSIM looks at the highlights and lowlights of the digital domain so far. Here we’ll run through some of the digital world highs and lows of 2016 so far, and what they mean for your advertising and customer interactions. 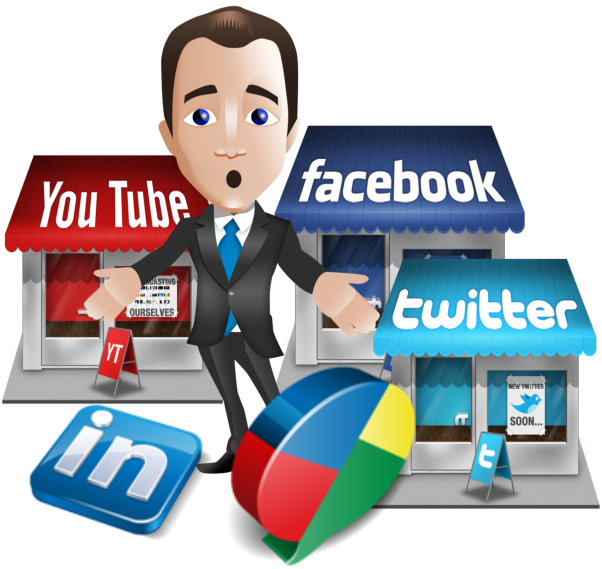 Social media has emerged as a prevailing force in digital marketing in 2016. Social media marketing grew by 50% year-on-year, an increase 6 times higher than that of search marketing and 2016 has continued. Facebook was more dominate here (96%), Twitter was second (64%) and Instagram third (40%). This is an extraordinary success for the platform considering it only introduced advertising features less than a year ago. E-commerce business is on the upsurge, as online shopping is predicted to increase by 45% in 2016. 2016 will be another amazing year for the e-Commerce industry, as consumers increasingly use multiple devices for online shopping and mobile transactions. Retail e-commerce sales, those purchased over the internet, will make up 7.4% of the total retail market worldwide, or $1.671 trillion. According to the study, online commerce will drive 25% of organized retail and will be of GMV $60 billion by 2020. 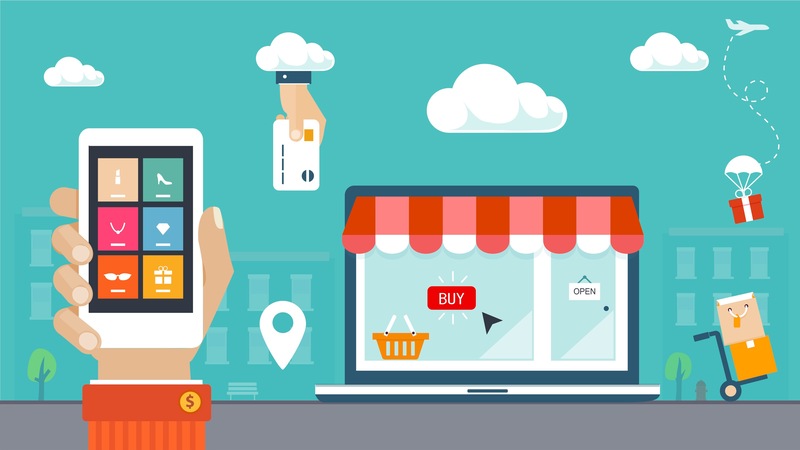 Mobile commerce is the next big thing in retail. Retail m-commerce sales will reach $123.13 billion in 2016, a 39.1% increase over 2015 and more than double the amount in 2014. As a result of this rapid growth, m-commerce will account for just under one-third of retail e-commerce sales and 2.6% of total retail this year. Global mobile commerce now makes up 34% of all e-commerce transactions around the world, and it’s predicted to grow 31% in 2017. The number of consumers researching and buying on their mobile devices has only increased. As this trend only looks set to continue, ensuring commercial sites and marketing communications are mobile optimized for retailers. Programmatic advertising, or audience-based purchasing of media inventory, has been one of the hottest topics in digital marketing over the past few years. B2B marketers tend to favor the more cost-effective and proven digital advertising strategies like search and display. While B2C marketers have embraced this method, B2B marketers have been slower to adopt it. But 2016 has now seen this begin to change. Additionally, 20% of these marketers will spend 60% or more on Programmatic Advertising. Google put another spike in Adobe with recently announced plans to block the buggy software from loading automatically to Chrome browser users by the end of this year. 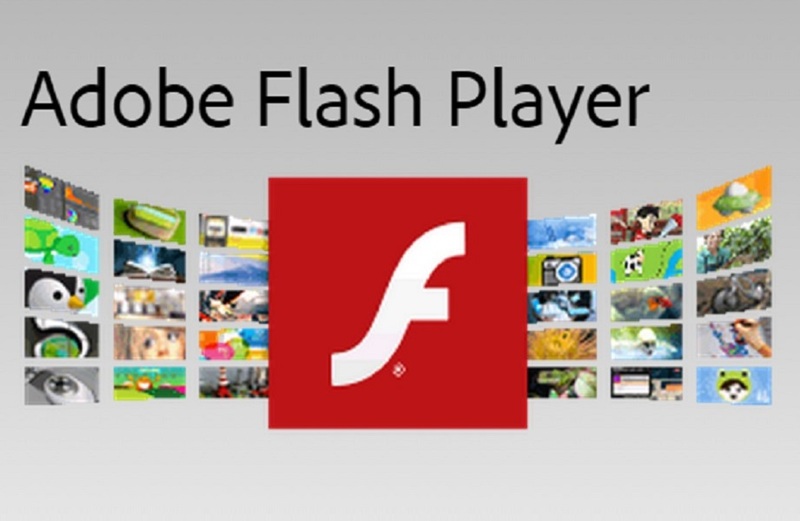 As Flash is used less and less, this paves the way for HTML5 to take its place and become the industry standard. HTML5 supports the same multimedia elements as Flash but without the mass of security issues. Web developers have begun moving across to HTML5 instead of Flash. 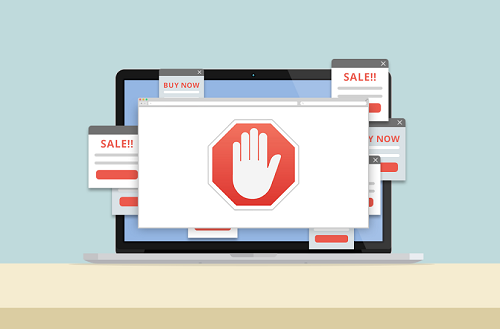 Ad blocking has been a key topic of discussion in the past year. Ad blocking is only going to continue to grow. Most consumers see popups and display advertising as intrusive and are eager to take the steps necessary to block it. Ad blockers do not simply block ads but can actually reduce overall site functionality. Ad blockers keep in mind the current digital media landscape that retains most of the internet free. The change in the algorithm is to highlight content from friends and family over the content any shared by brand. 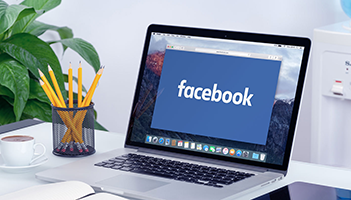 As a marketer on Facebook, it will now be even more difficult for you to get your content seen by your followers. 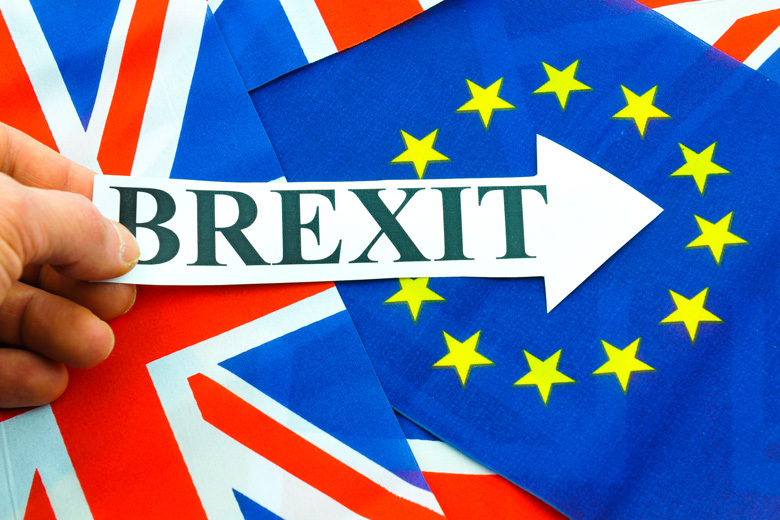 Brexit might have the severe impact on the digital marketing industry world over. While there are still many questions left unanswered, marketers have to hope that the next UK government will implement a plan that does not affect the digital, or indeed wider, economy in an adverse way. Nine months into the year and we have already seen massive highs and lows in the digital world – some shocking, some predictable, and some very welcome. We look forward to seeing how the rest of the year develops and seeing if the many digital predictions will come true.